Brakes are an important safety feature of your car so it’s critical your pads and discs are in tip-top condition. Auto Care Centre offers free brake checks for all drivers in the Chepstow, Gloucestershire and Monmouth area so you’ve no excuse to ignore this type of maintenance check available at no cost. 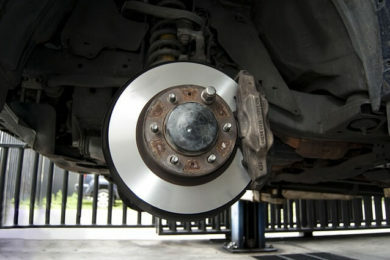 Safety is important out on the road and your brakes are your only way to bring you safely to a halt. 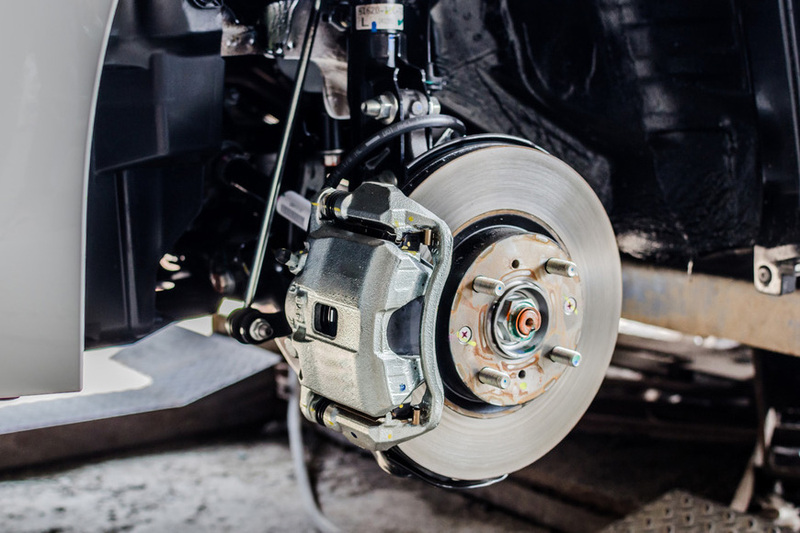 Don’t leave it to chance, if you feel your vehicle’s brakes are not up to scratch but are the slightest unsure then call us on 01291 627137 to book your car in. Autocare knows a thing or two about replacing clutches having fitted thousands over the years we have been operating. We offer competitive prices, quality clutches knowledgeable expertise in fitting knowledge and a speedy, friendly service. Not sure if your clutch is faulty? Don’t worry we offer Free Clutch Checks- just give us a call, book in a check and we’ll give your vehicle’s clutch an assessment whilst you wait. Our clutch repair experts will then be able to advise if your clutch needs replacing – and don’t worry the check takes no more than several minutes so you won’t have to wait for long! If it doesn’t need replacing we’ll tell you that too and if needed we can look to see if there might be another underlying problem with your vehicle. What causes the clutch to burn out? Where it is true that some clutches last longer than others, a build-up of friction in the clutch plate can guarantee that it will not last as long. By avoiding these 3 things it will help to reduce friction and hopefully stop those clutches from burning. For more information – check out our blog on driving habits that are damaging your clutch. What are the symptoms that the clutch may need replacing? What are the signs your brakes need replacing? Call today and book in for your free clutch or break test on 01297 627137 or fill out a contact form below with any queries.